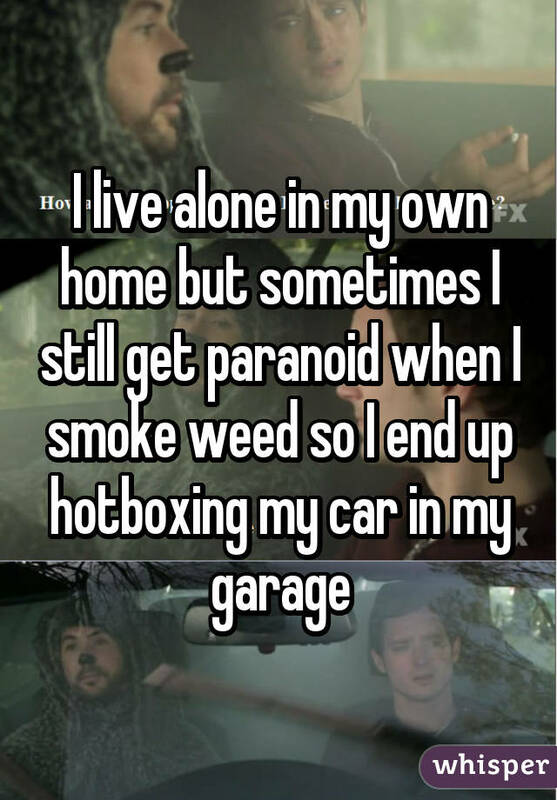 Whether your favorite hotboxing space is your car, your bathroom, or any place you and your friends get together to get high, there’s no denying the magic. 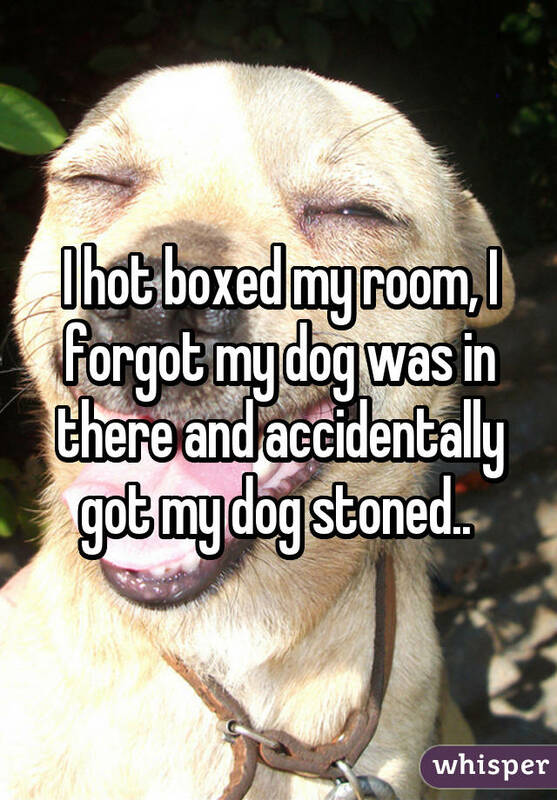 Hotboxing is a classic stoner pastime. 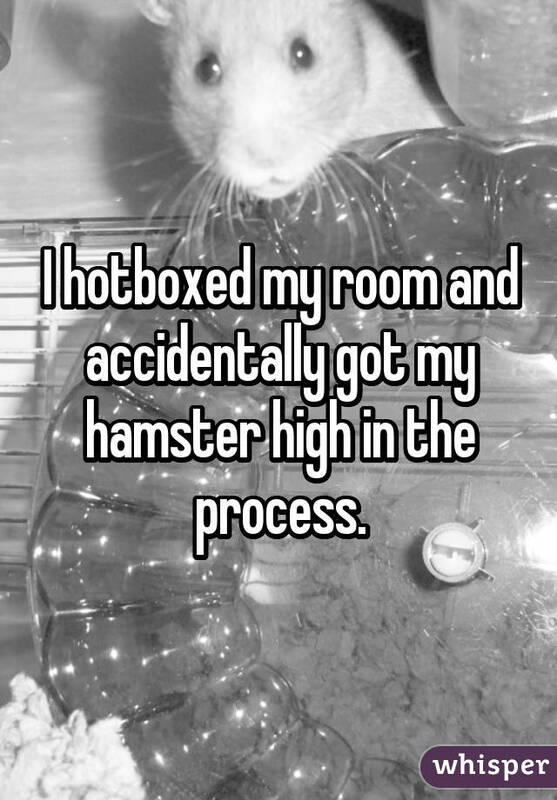 What’s better than smoking up a very small, air-tight space? 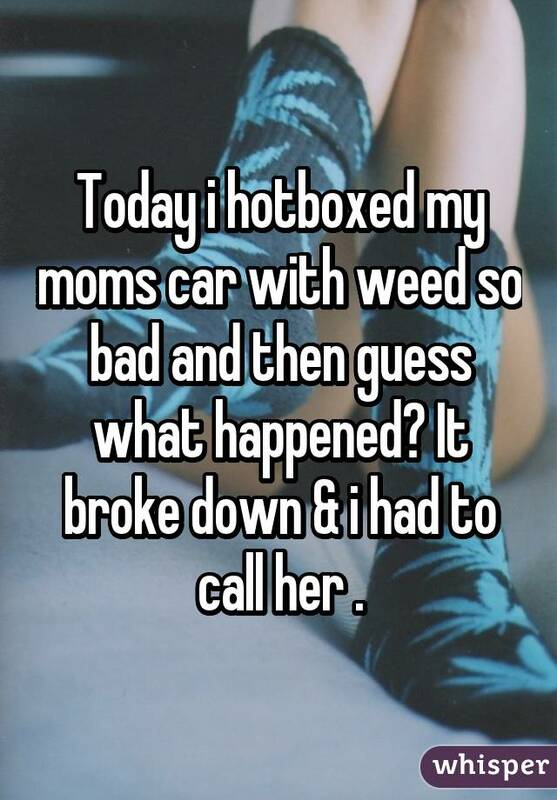 The most popular places to hotbox are a car – either yours or your parents, although tread carefully with that one – a bathroom, a bedroom or, if you’re an adventurous stoner, your tent while camping. 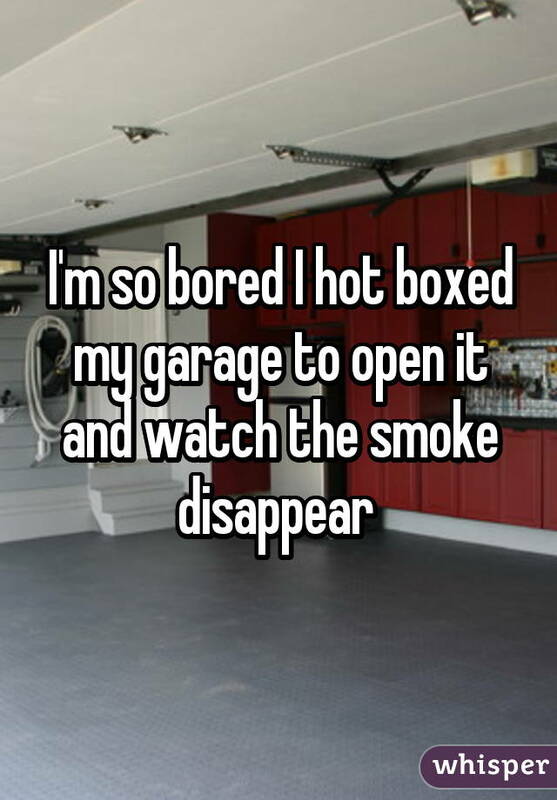 Smoking in a small space means everyone gets higher, if only from being in a room with too little oxygen and too much carbon dioxide. 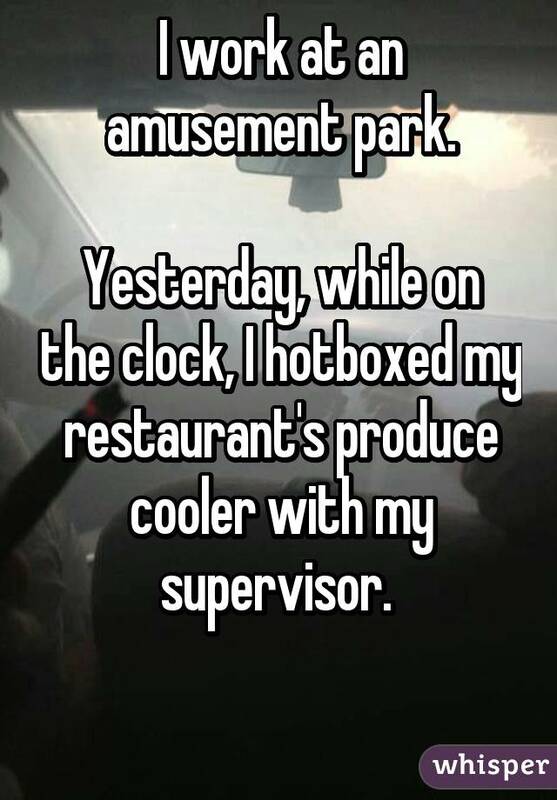 Most smokers have at one stage hotboxed a cubicle in their school bathrooms or blazed out the car before class in the school car park. 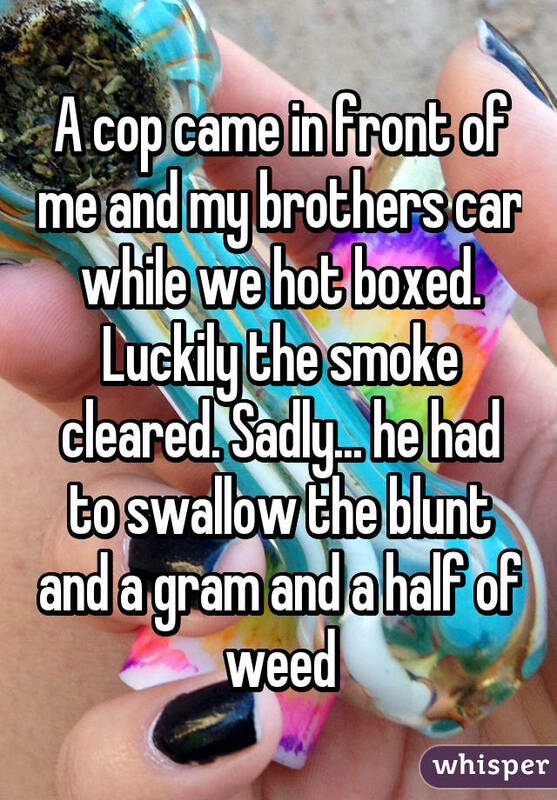 But remember – smoking weed in public comes with an element of risk. 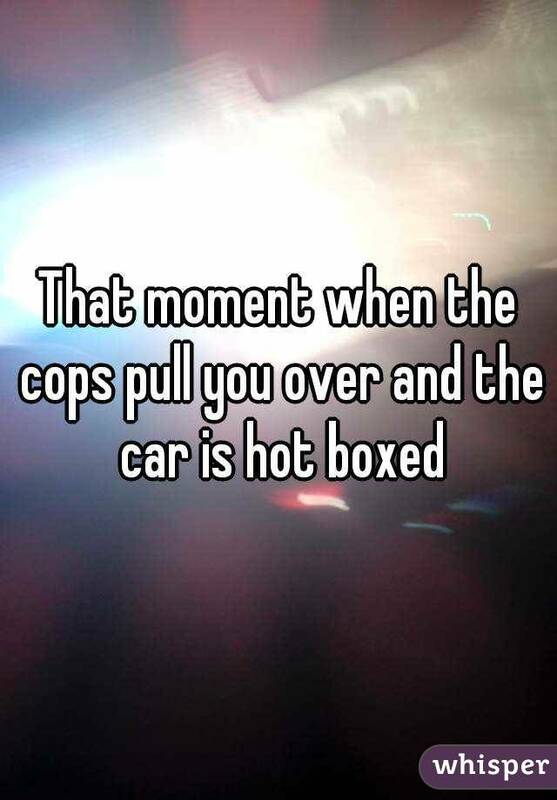 The number one place people are busted for smoking weed is in their cars, which also happens to be the number one choice for hotboxing. 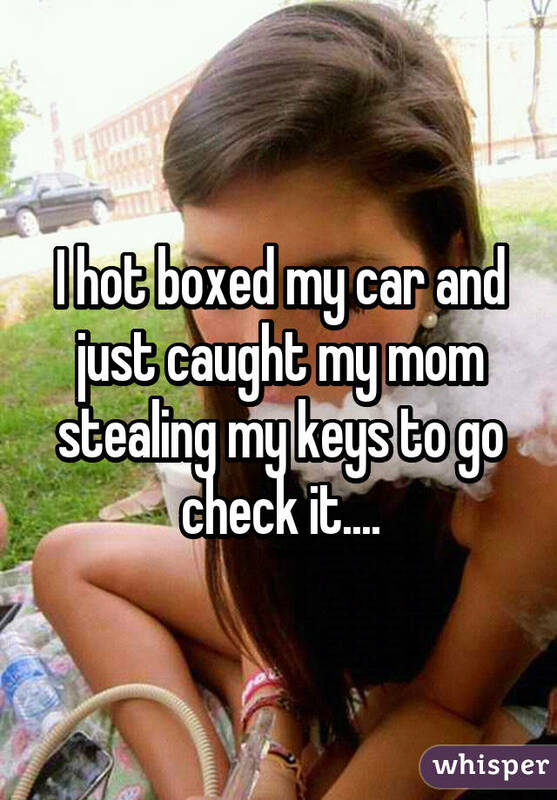 If you are going to hotbox your car out in the suburbs, just be careful that the police aren’t patrolling nearby. 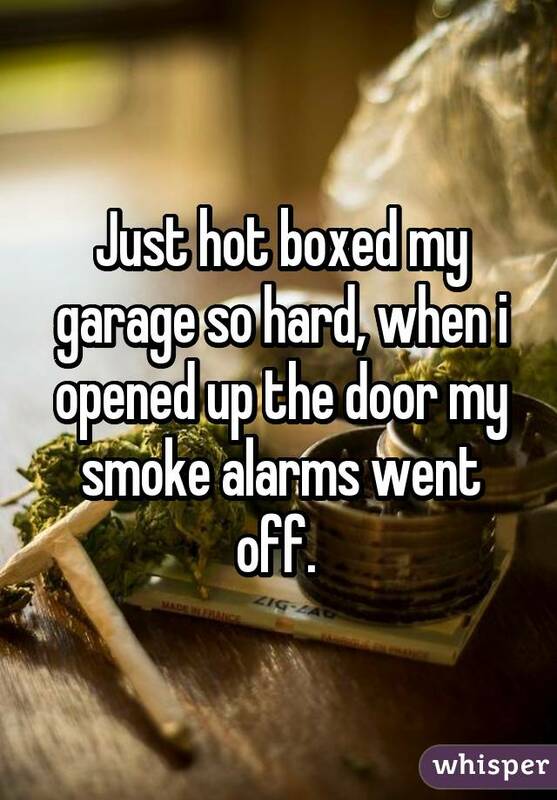 Whether your favorite hotbox space is your car, or your bathroom, or any place you and your friends get together to get high, there’s no denying the magic of it. 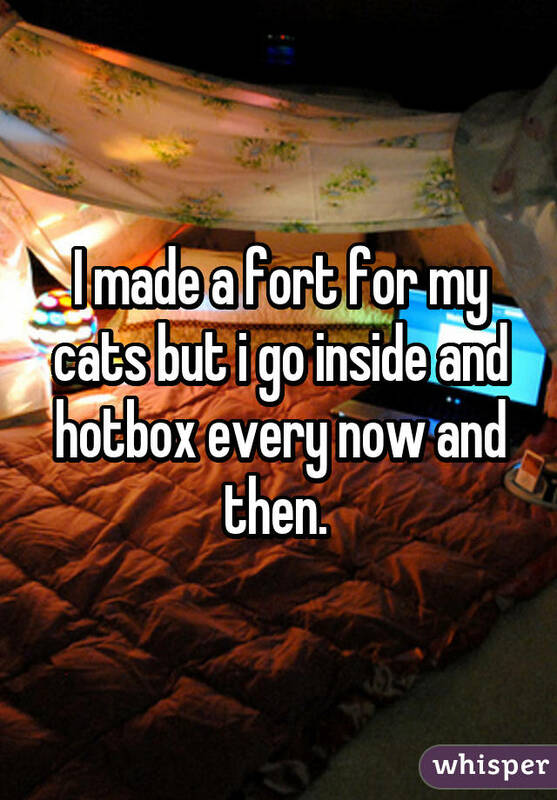 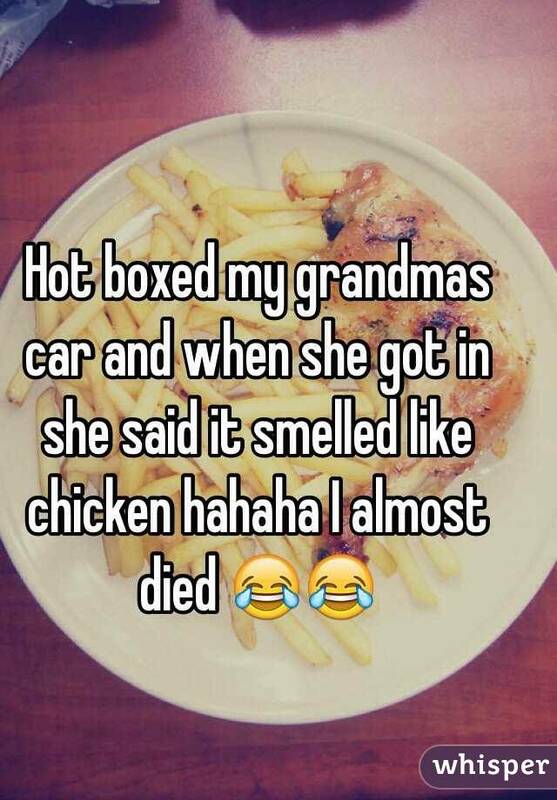 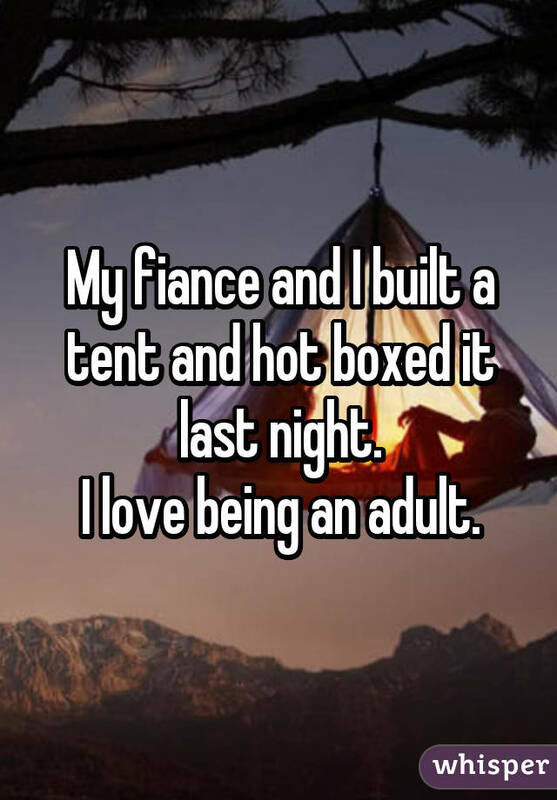 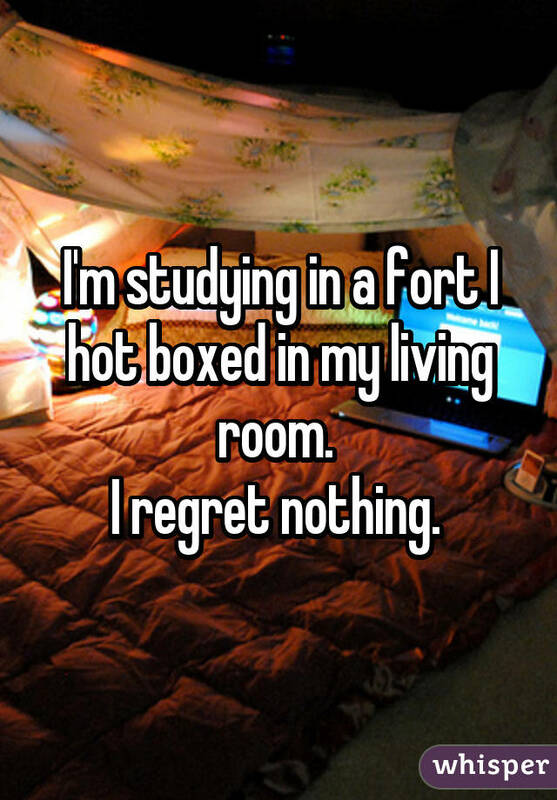 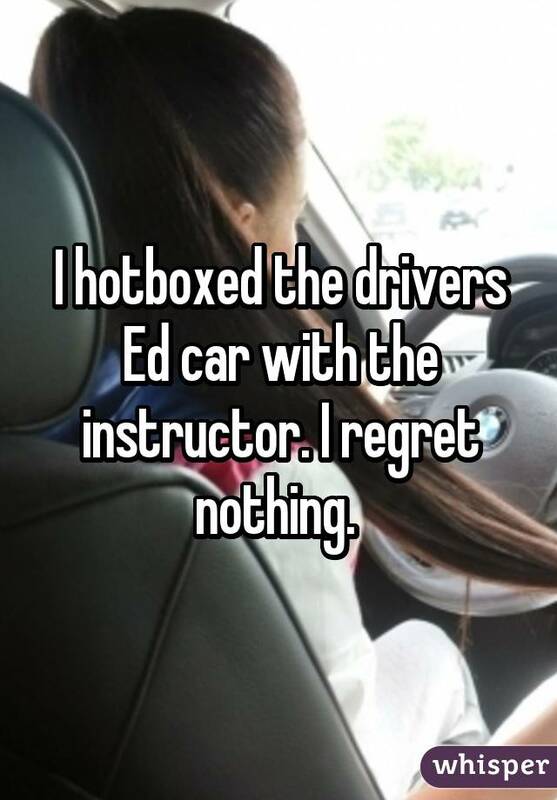 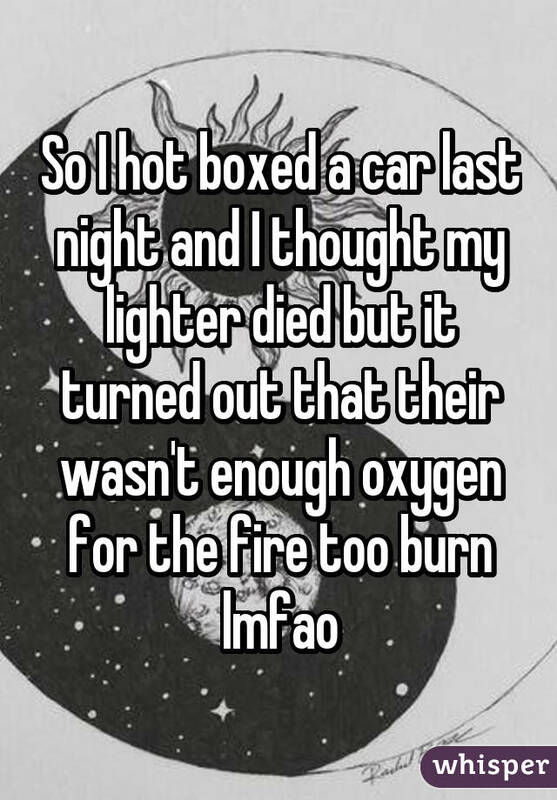 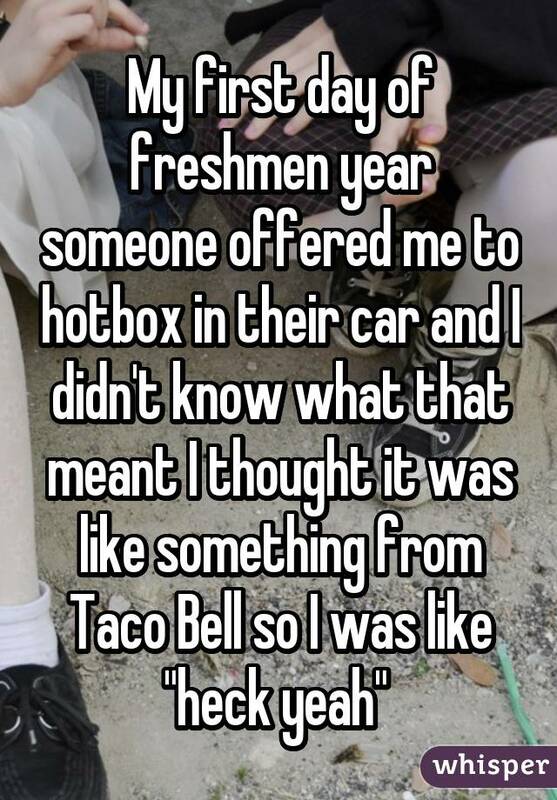 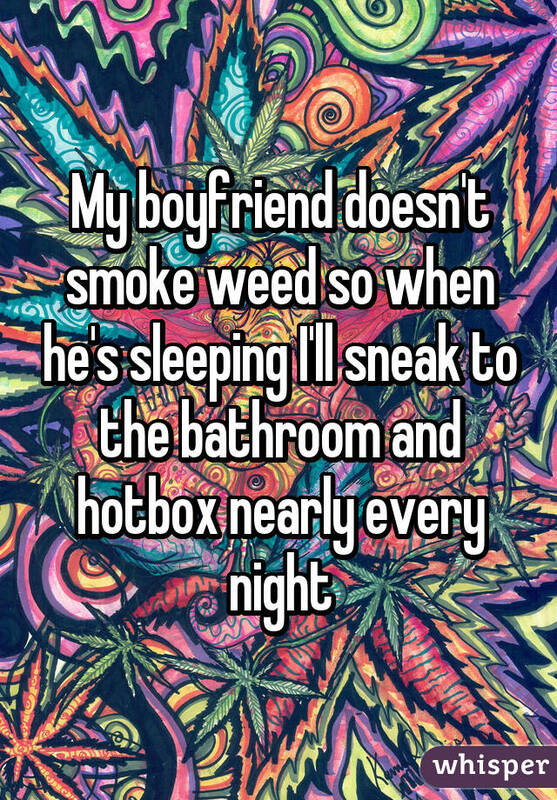 These Whisper posts are confessions from fellow stoners and their hotboxing experiences.